Presented by this animation film series is a new and overall charming approach to addressing customers of energy providers and public services in reminding them of the rather unpopular topic of energy conservation. 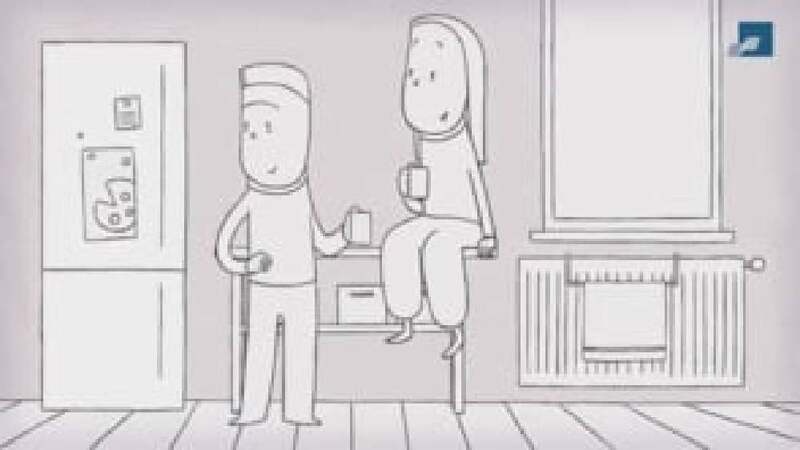 Seven short animation clips were created in which a house, from its own perspective, tells viewers how its inhabitants have learned to save energy. A new topic is the subject of each clip: lighting, insulation, household, heating, home office, kitchen and garden. The films offer a reasonable (licensing) model for using the medium of film in or for different businesses.